Note: A version of this article appeared on Helium, June 15, 2011. Limestone is a calcium-based rock that has many uses in daily life. As a construction stone, it may decorate the facade of the office building or school that you are sitting in right now, and form the retaining wall around its parking garage and lawn. Powdered, it is a primary ingredient of the Portland cement used to build that garage and also of the soil-enriching materials that keep the lawn green. 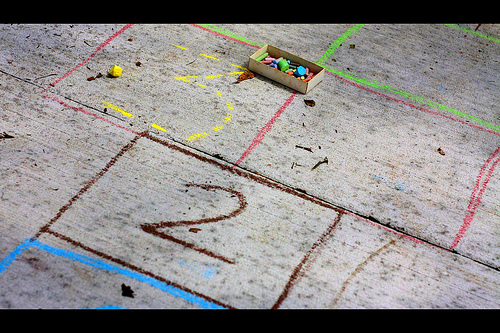 This versatile stone is used to make the cement sidewalk that runs alongside your lawn as well as the chalk that the local kids use in their drawings. Crushed limestone forms the sturdy foundation underneath the highways and railroads you travel on. Since it is calcium carbonate, you may even have encountered this rock in its purified and processed form in your toothpaste this morning, as a mineral supplement to strengthen your bones, or in your makeup. Limestone is a sedimentary rock that forms over geologic time from the accumulation of organic debris with a high calcium content, such as shells and corals. This most often happens in warm shallow seas. Today there is a lot of limestone forming in the ocean, especially in the warm waters within 30 degrees of latitude north and south of the Equator. However, the process has been going on for vast chunks of geologic time, and big deposits of the rock already exist on land. 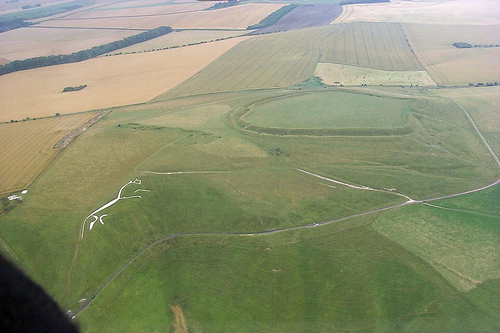 We’ve been working this sturdy but easily shaped material since at least 5000 years ago, when somebody in what is now the United Kingdom carved trenches, shaped in the stylized figure of an animal, into a hillside and filled them in with bright white chalk. Not long after that, in Egypt, a pyramid of over 2 million huge limestone blocks was built at what is now called Giza to bury a pharaoh. As time passed, Mayans in what is today called Central America also used limestone in pyramids. Portions of the Great Wall of China were built of limestone blocks and strengthened with limestone mortar. 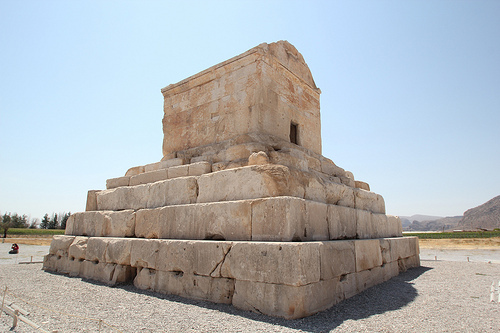 Persians built the tomb of Cyrus the Great with limestone. The tomb of Cyrus in Iran. Image by Reibei. In 14th century Africa, limestone mortar helped hold the buildings of famed Timbuktu together, and part of the northern façade of the city’s Djinguereber Mosque was covered in limestone. More recently, we have continued to use limestone in many ways, some outdated, like stage lights made of quicklime flares that led to the phrase “in the lime light.” Other old applications, like its use in mortar, are still popular, with modifications. Indeed, limestone is more useful than ever in today’s world. Almost three-quarters of that industry is limestone. 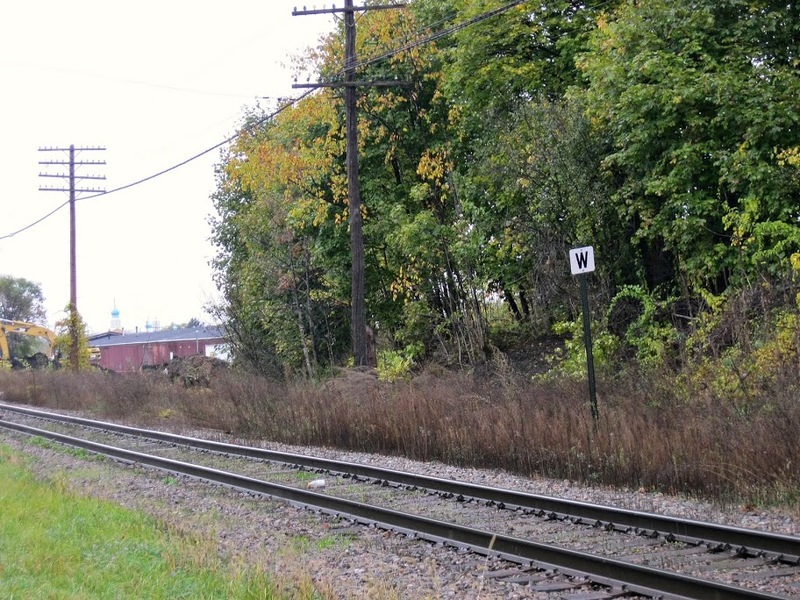 Most commercial limestone today is sold as crushed stone or aggregate for use in foundations, road bases, as ballast for railroad track ties, for agricultural drainage, and in any industry that involves advanced chemical processing or metallurgy. Ground limestone is also extensively in making Portland cement and concrete (cement mixed with sand and gravel). It makes good roofing granules, and as rock dust, prevents explosions in mines. Very finely ground and purified limestone is also used as a mild abrasive in toothpaste. Limestone that has been processed further makes excellent calcium carbonate for vitamin supplements. It also serves as both a white pigment and inexpensive filler in makeup and in paints. Because of its high calcium content, finely ground limestone, as agricultural lime or aglime (PDF), can neutralize acid agricultural soil. When burned, limestone forms unstable and caustic quicklime (calcium oxide), but with the addition of water this dangerous material turns into the much safer and stable slaked lime (calcium hydroxide). Slaked lime has very low toxicity and is traditionally used by native peoples in making dried corn more tasty and easy to digest. 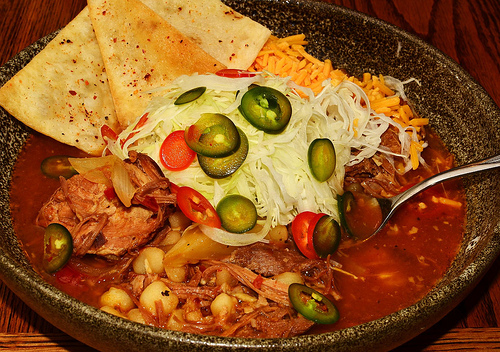 You have probably eaten some in corn tortillas, hominy or posole. Norwegians use slaked lime to make lutefisk, and it is also popular for home pickling. When not using limestone, we often admire it in nature, from the White Cliffs of Dover and Mammoth Cave in the United States to beautiful Ha Long Bay in Vietnam. 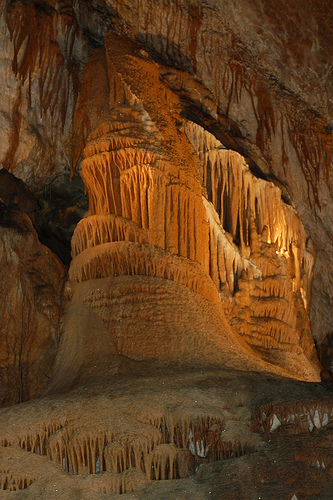 Limestone forms karst terrain, where its solubility in water can result in springs, caves, aquifers – and sinkholes. According to the US Geological Survey, about 20% of the United States is karst, and it contains about 40% of the groundwater country’s drinking water. 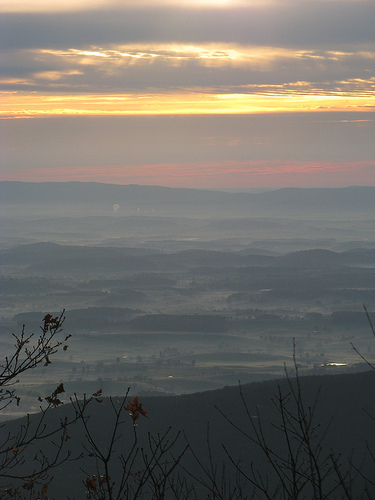 The Shenandoah Valley in Virginia is karst terrain. Image by Richard Bonnett. Laid down in vast deposits over many millennia, and still being formed today, limestone is one of the most common and yet valuable resources on our planet. Did you like this post? Feel free to tip me via PayPal. Any amount is welcome, and thank you in advance! Next Post: Be patient with Nature . . .